What to see . Where to eat . What to do . Where to stay. rains. The birds, fish and yes sometimes dolphins are visible from our balcony. I created the Loving Life in Florida Blog to share not just my experiences, but those of others who love living in the sun shine state. Our state has suffered much from real estate catastrophes, but we Floridians are surviving the real estate hurricane of our times. We love our state, we love sharing all the amazing beauty with visitors from all over the world. There is much to see, do and enjoy in the Sunshine State. I invite you to be a feature writer, photographer or videographer and share your perspectives. See our categories, don’t see one the fits, we are open to adding others. 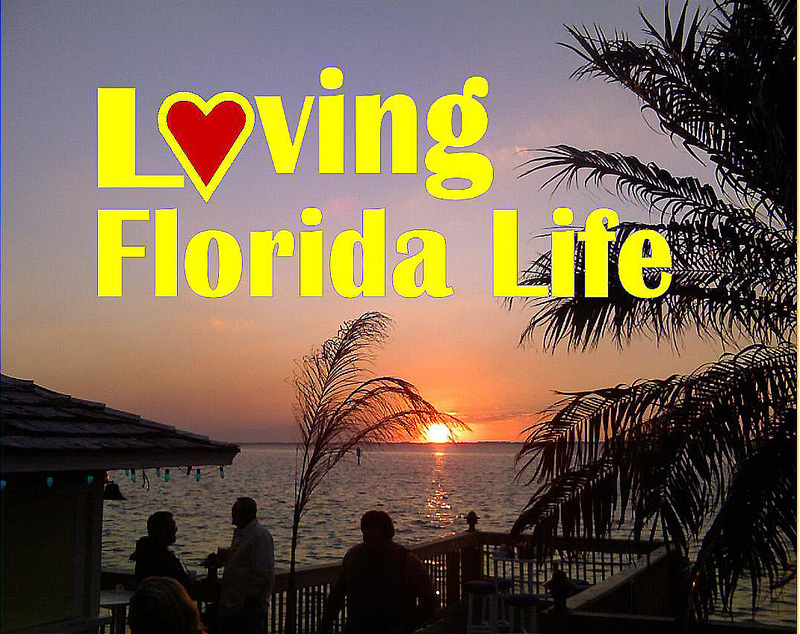 Drop a comment, what do you love about life in Florida? Only State in the Union with NO SNOW!! Hello Snowbirds!